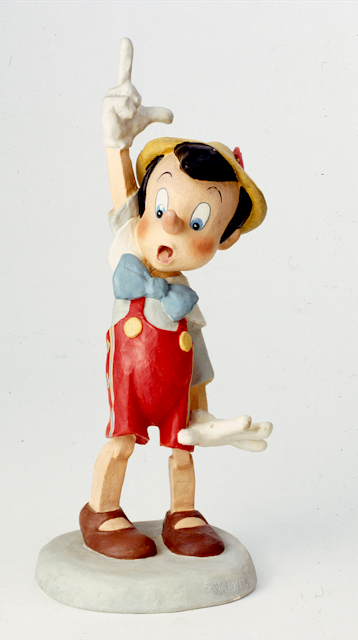 Joe Grant and his character model department were very busy during Disney's golden age. 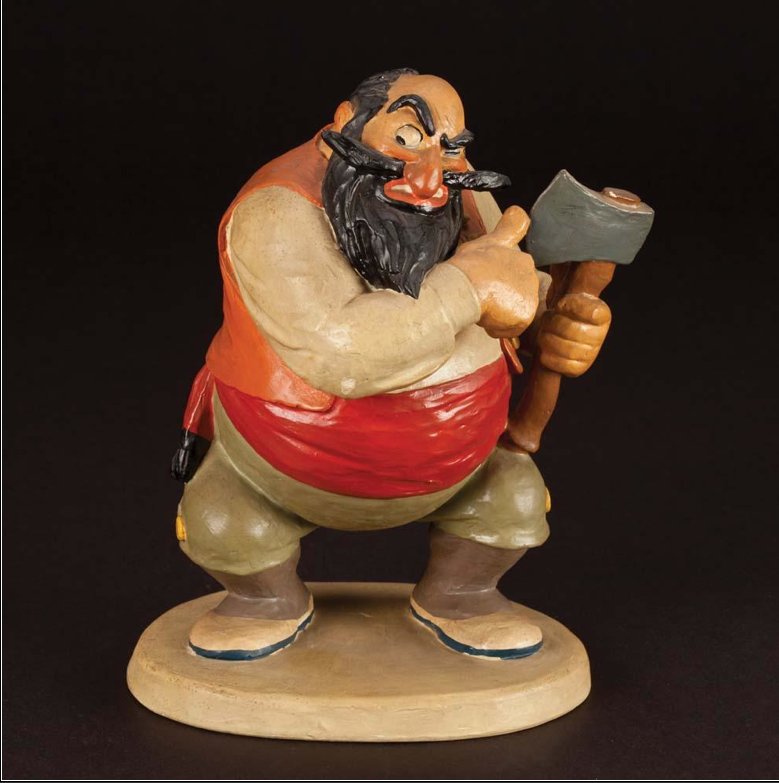 The artists produced inspirational drawings, rough model sheets and of course those stunning character maquettes. I love their choice for each pose, dynamic and rich with personality. 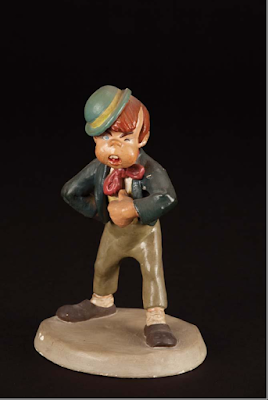 And the fact that the sculptors applied a loose, non-slick approach to the figures adds an intuitive, natural and lively quality to their work. 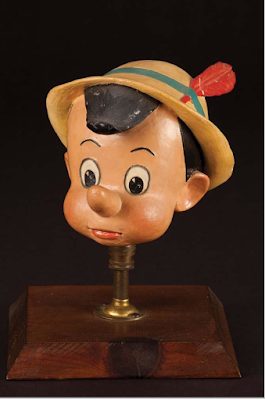 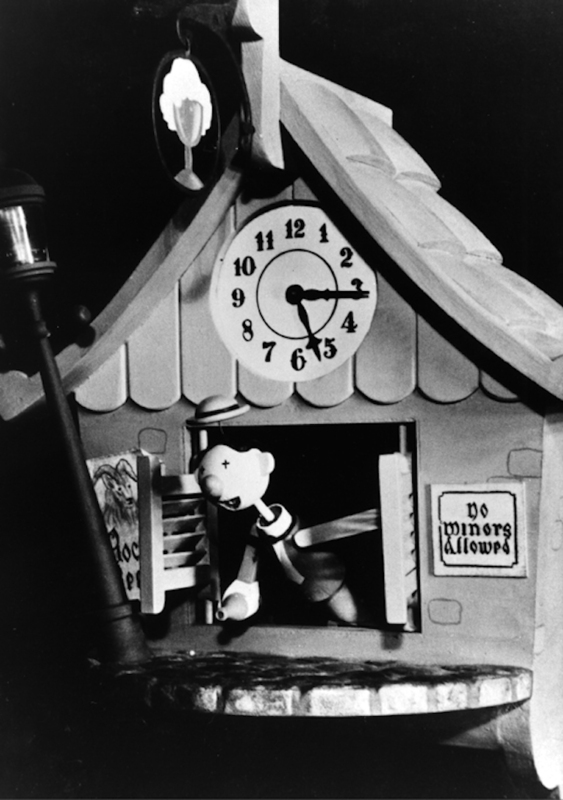 For Pinocchio even props like the clocks in Gepetto's workshop were recreated to aid layout artists as well as animators. 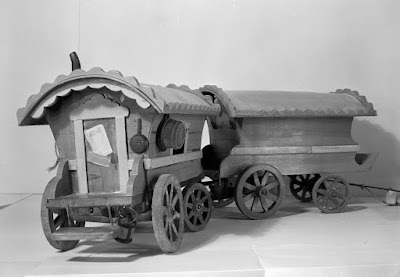 Stromboli's wagon was actually filmed in motion, and the footage was used in the film. 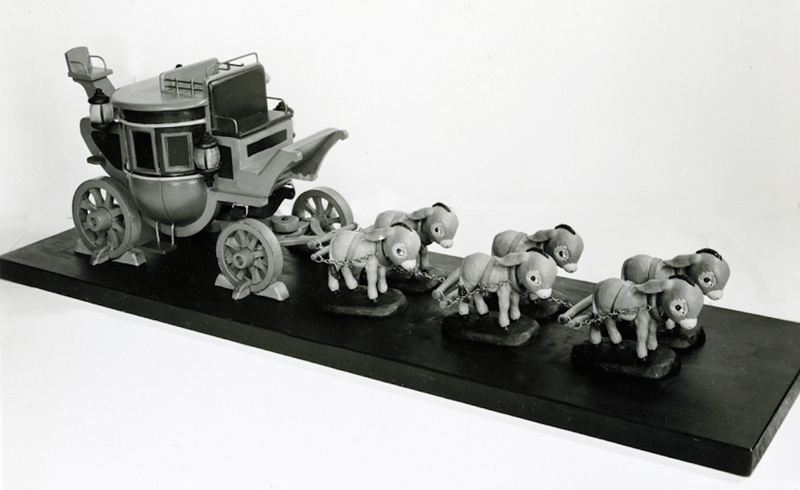 This process gave some relief to the effects animators who otherwise would have to animate the wagon's motion from scratch. The donkey coach that takes "naughty boys" to Pleasure Island. 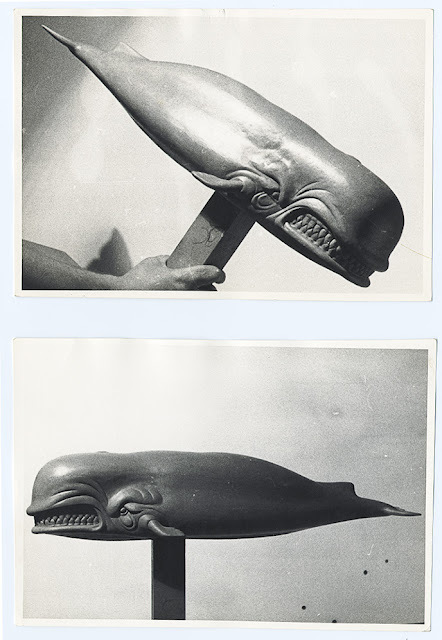 This model of Monstro helped animator Woolie Reitherman to get dramatic scale into the chase sequence at the end of the movie.